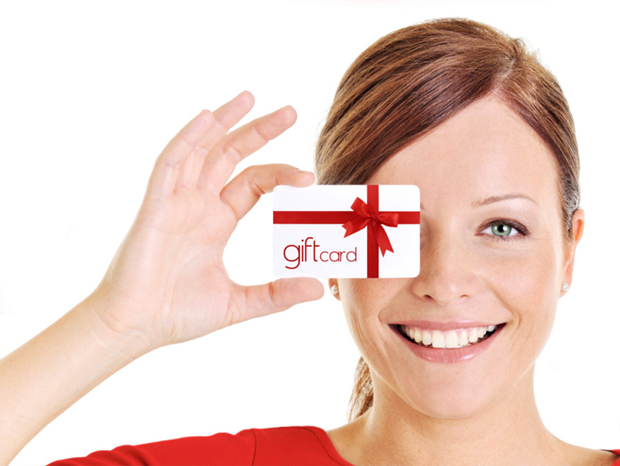 Gift Cards | American Cards. Any retailer can now issue their own gift cards with our easy to use program. Our Gift Card program is an easy solution that offers multiple opportunities and benefits for retail traders. We offer a “no cost per transaction” program that allows any business to implement a very profitable and easy to use gift card programs. With our accessible pricing, you will implement your Gift Card program and control your investment and maintenance costs. The Gift Card program operates from an internet accessible personal computer or tablet with a Windows operating system and optional standard bar code scanners, magnetic readers and receipt printers. Banks and other card processors charge between $0.25 and $0.30 cents per transaction. With our Gift Card program, there are no costs per transaction. Banks and other card processors require a long term contract to use their services. With American Cards no contracts are required and you can cancel the service anytimet. Capture and attract new customers. Generate sales and deliver products or services in the future. In many occasions customers that consume with a gift card spend more of the value on the card, or in many cases don’t consume the total amount, which will never be claimed again. ???? No more “cash refunds” for returned goods. Enhance the image of your business. Prromote special and punctual events.